There were a variety of different people that lived at Fort Assinniboine. Some notable individuals included John J. Pershing, Horace Bivins, and Chaplain William T. Anderson. 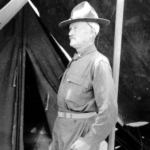 JOHN J. PERSHING arrived in 1895 and was placed in charge of a company of Black 10th Calvary troops. 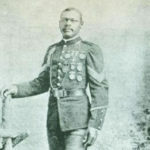 He gained a good reputation working well with the Buffalo Soldiers carrying out one of the largest round ups of nearly 600 Cree and relocating them to Canada. 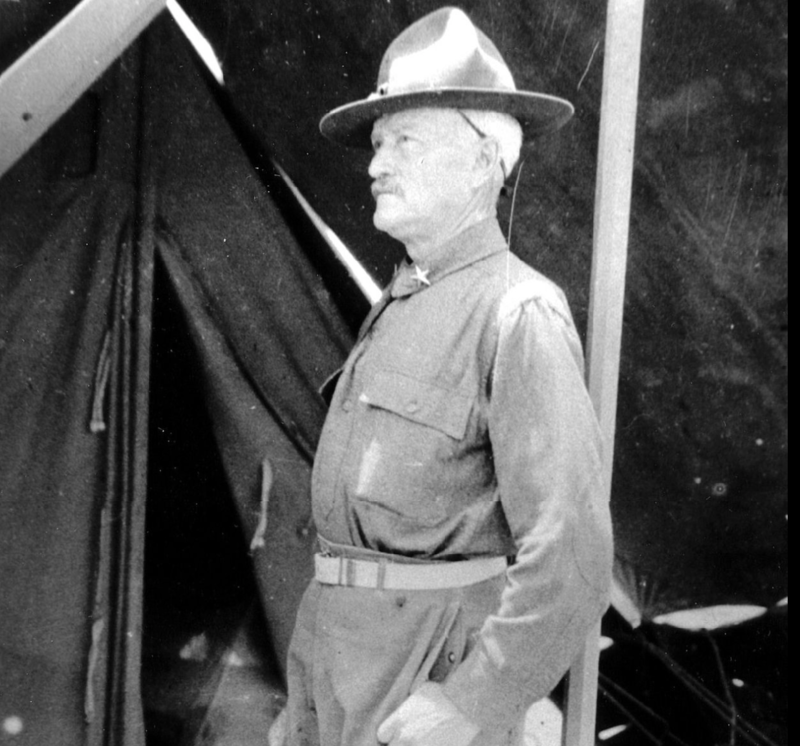 Pershing eventually rose through the ranks to become the highest ranking general in American History with the equilvalent rank of six stars. He was also appointed the commander of all American Expiditionary Forces in Europe during WW I.
HORACE BIVINS, the African-American soldier depicted by Don Greytak, served 32 years in the army. 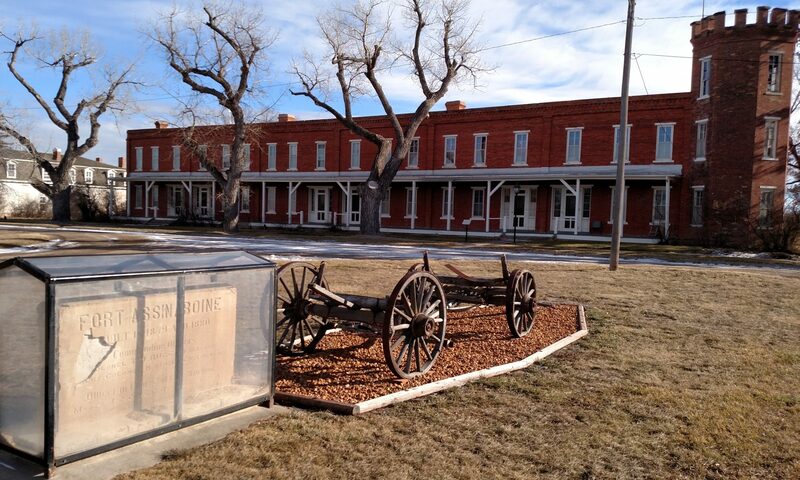 Bivins served at Fort Assinniboine, Fort Custer, and Fort Missoula. He was a non-commissioned officer while serving at Fort Assinniboine. Bivins received 32 military medals during his career in the military, including the Silver Star for valor. He held five gold medals for marksmanship in army competition and his record still stands. He was the most highly decorated African-American soldier in the 1930’s. CHAPLAIN WILLIAM T. ANDERSON became the commander of Fort Assinniboine in 1898. 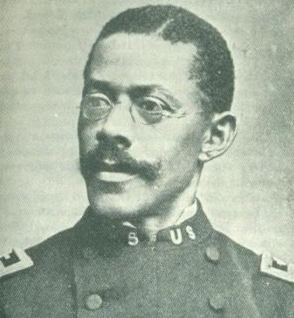 Anderson was the first black officer to ever command an American military fort/post. His command only lasted through May and June when Major J. M. Kelley took over command.